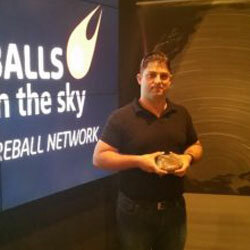 It takes a whole lot of science, engineering, mathematics and technology to make the Desert Fireball Network – and you can meet them all here. 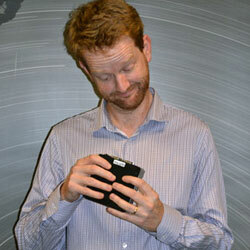 Phil started out as a geologist, and pretty much got into meteorites by chance. It’s not something he’s ever regretted. 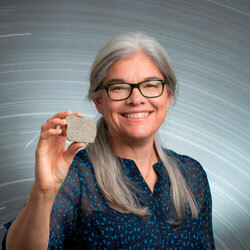 Gretchen is the lead on initial Mineralogy/Petrology of the meteorites found by the Desert Fireball Network. 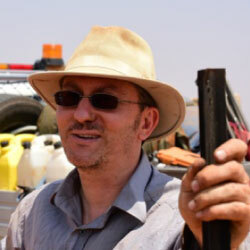 Jonathan Paxman is the Program Leader in Mechatronics at Curtin University, and has been a member of the Desert Fireball Network team since early in 2012. 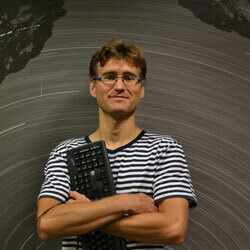 Martin moved to Perth from Europe and joined the DFN team in Jan 2013. 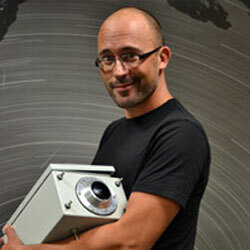 Martin’s role is to develop software for new digital camera systems, automate data collection and processing and also to keep the DFN cameras networked via the Internet. Martin started out as a physicist, but moved into planetary science because it’s the closest he can get to being an astronaut. He project manages the network, and tries to keep everything running. 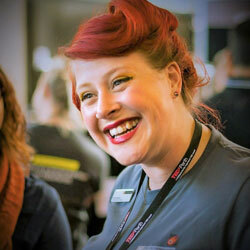 Ellie joined the team in December 2012 and thinks herself very lucky for being given this opportunity. 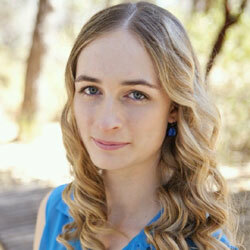 Ellie moved from the UK to start her PhD working on the Desert Fireball Network. Robert started working on the project when he started his PhD in 2012 after completing his mechatronic engineering degree. 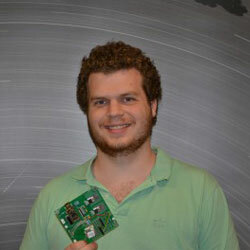 As a Mechatronic Engineer for the Desert Fireball Network, Ben has been working on the camera system hardware since April 2015. 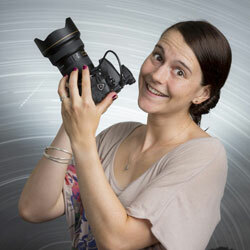 Lucy is one of the PhD students in the team, and moved from the UK in March 2013 to begin her research in this beautiful country. 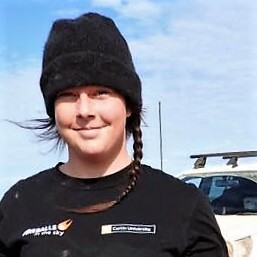 Nicole Nevill joined the Desert Fireball Network in 2016 as a part of her PhD, joining the sample analysis team. 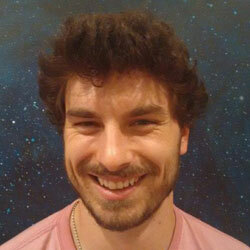 Luke joined the Australian Desert Fireball Network in March 2013 to undertake his PhD as part of the sample analysis team. 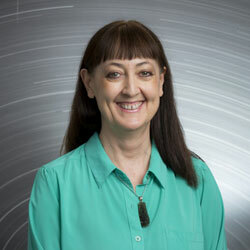 Trudi is a geologist with a life-long interest in planetary science and astronomy. She became involved in meteorite studies by joining the Desert Fireball Network team, hunting for meteorites in the Australian bush. 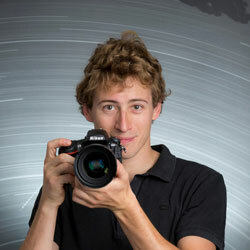 Hadrien Devillepoix joined the team in September 2014 to start a PhD in using the camera network for new discoveries in astronomy. 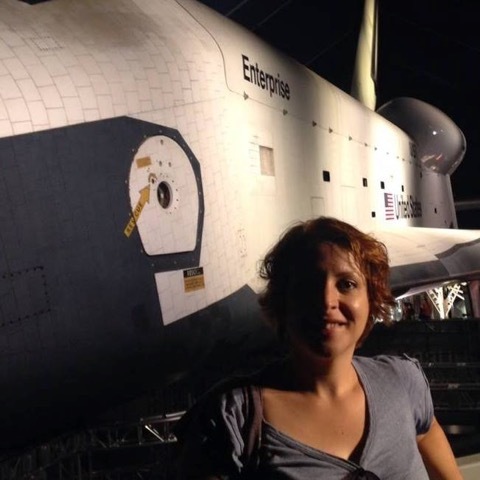 Through her Planetary Science Outreach role, she shares the stories of the DFN seeking the origins of our solar system and grows the Australian Planetary Science community with NASA through SSERVI. 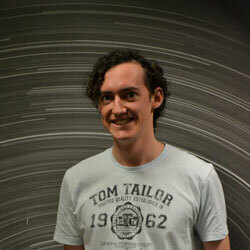 Trent joined the Australian DFN in March 2016 to begin his PhD in using the network for satellite orbital determination and tracking. 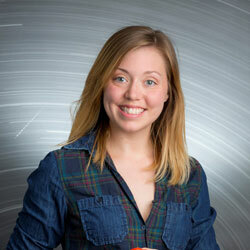 Morgan Cox is an undergraduate who joined the Desert Fireball Network in November 2015 working on decoding the timing of fireball trajectories.